Many of the preparations for a funeral service are arranged through the funeral director chosen by the family. The director will discuss various options, including the day and the time of the funeral, with the family and then confirm these with the church. 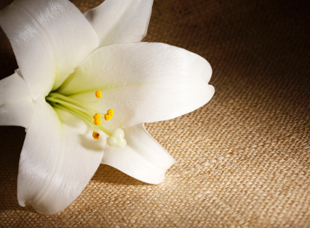 We are able to assist the family in whatever way possible in the planning of a funeral for a loved one, not only when a death has already occurred but in advance planning as well. If you require any assistance, please email us using the form on our Contact us page here.